César Díaz felt lucky that only a couple of leaks had sprung in his ceiling, even though Hurricane Maria tore the zinc panels off much of his roof. His real troubles began about a year after the storm, when a crew hired by Puerto Rico's housing department showed up to make the repairs. "They weren't very professional," Díaz said. "They didn't wear gloves, and they asked if I had an extra piece of wood." Within days, there were new leaks. Not only in the living room but in the bedroom, over his daughter's crib. 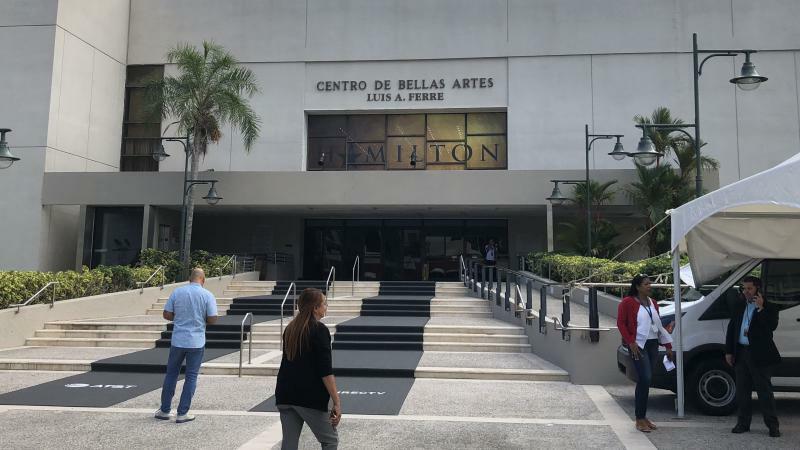 The musical Hamilton is opening tonight in Puerto Rico. Its creator, Lin-Manuel Miranda, whose family is from Puerto Rico, is on the island to reprise the title role during the show's three-week run. President Trump's inaugural committee raised a whole lot of money, and now federal prosecutors have some questions. Thursday was a somber day at the Cockfighting Club of San Juan. 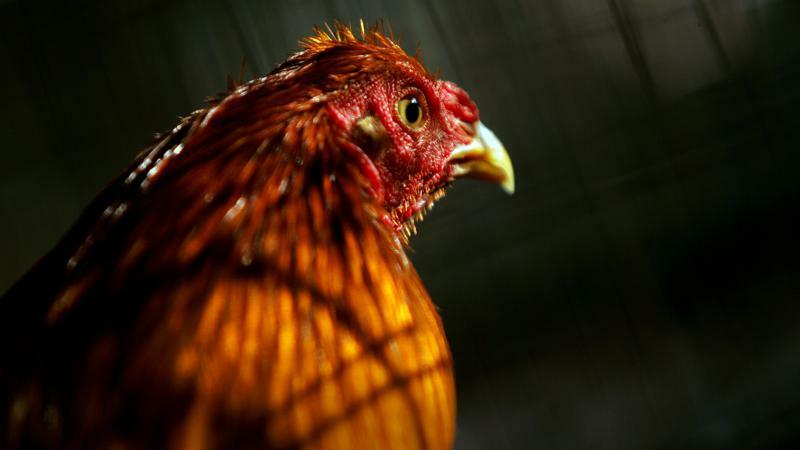 The rows and rows of cubbies that usually house up to 80 roosters waiting to fight were mostly empty. On this day, only 26 birds were on display. Miguel Ortiz, a regular at the club since it opened in 1954, said a lot of people had stayed home, depressed. "It's because of the law that passed in the Congress," he said. 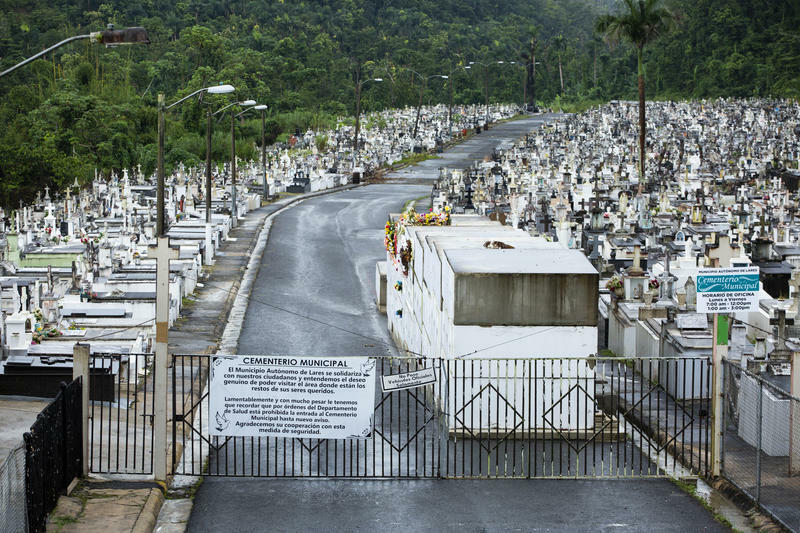 In the lush green mountain town of Lares, Puerto Rico, even the dead and buried were scarred by Hurricane Maria. The September 2017 storm dumped so much rain onto the town's only cemetery that it triggered a landslide. The flow of mud and water was so powerful that it damaged nearly 1,800 tombs — expelling caskets from their graves and sending some of them tumbling down a hillside. Mabel Román Padró wishes she hadn't had to sue Puerto Rico's government. But because she did, it translated an important report about Hurricane Maria into Spanish so she and most of the island's residents could read it. "Access to information has always been hard here," Román said. 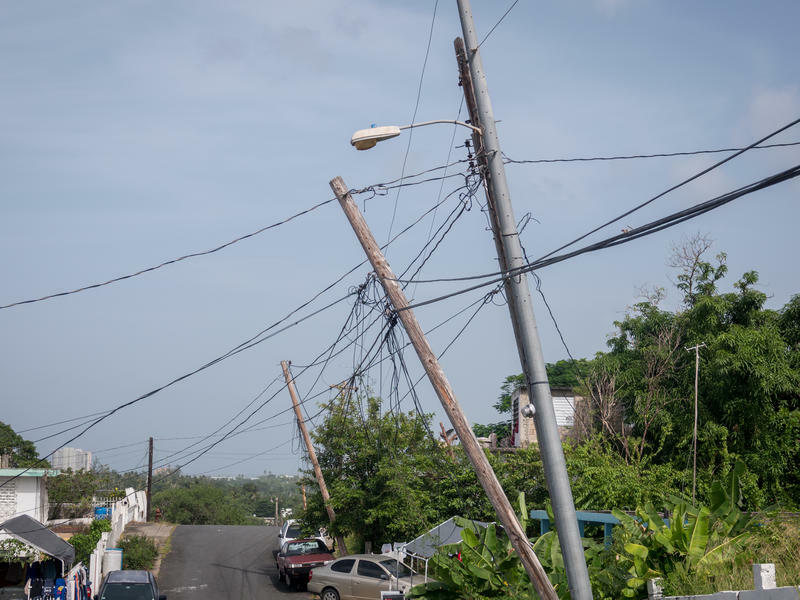 Officials in Puerto Rico have been saying for months that they are prepared should another hurricane strike their island, even one as big as Hurricane Maria, which made landfall with devastating fury last fall. 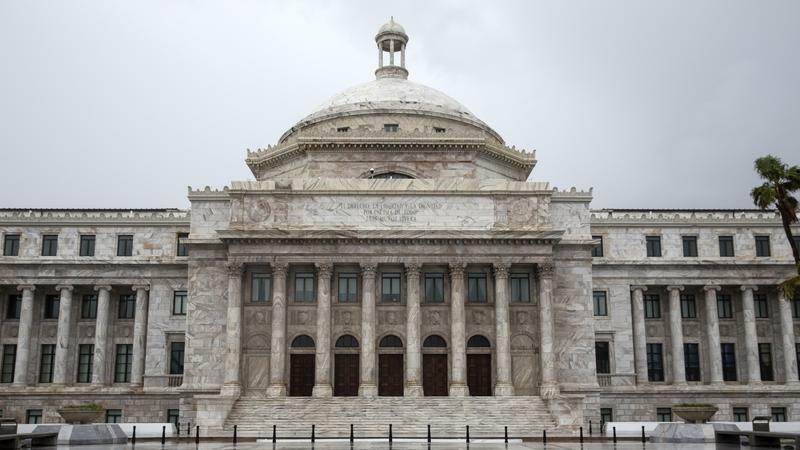 But on Tuesday afternoon, an attorney for Puerto Rico's government admitted in a San Juan courtroom that, in fact, the island's emergency management agency does not yet have a document outlining a hurricane-specific response plan. Brock Long was frustrated. 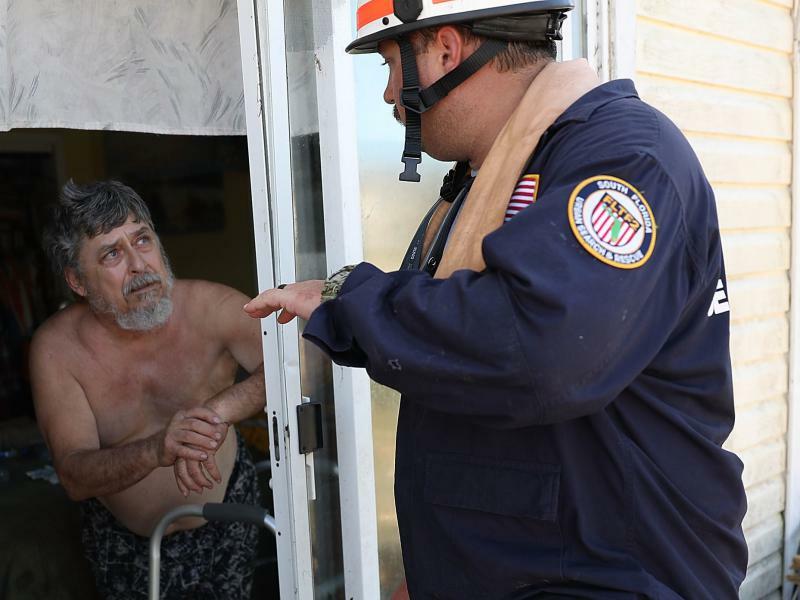 Yet again, the FEMA administrator said, people in the path of a powerful hurricane had ignored evacuation orders. 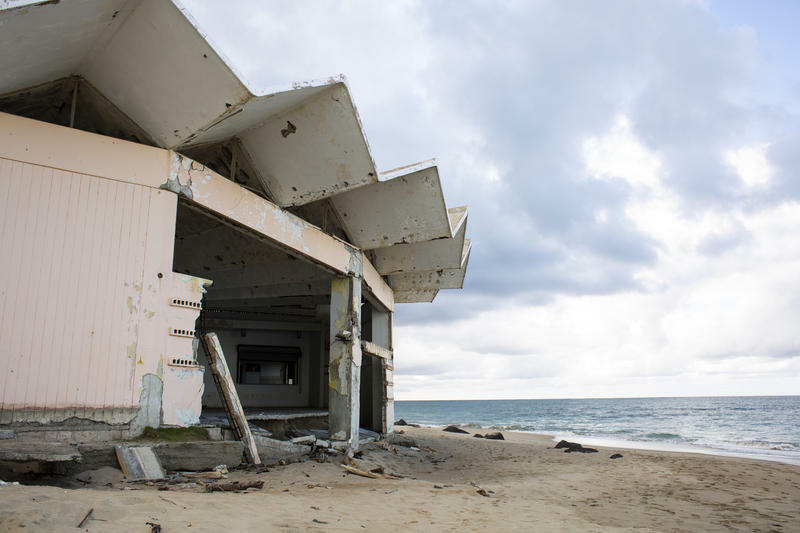 Hurricane Michael had leveled the small Florida city of Mexico Beach and destroyed large parts of nearby Panama City. The death count was rising as search and rescue workers pulled bodies from the rubble.